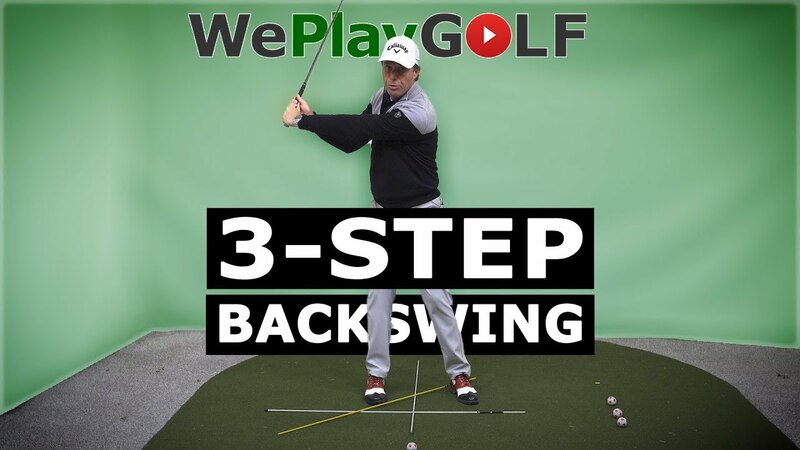 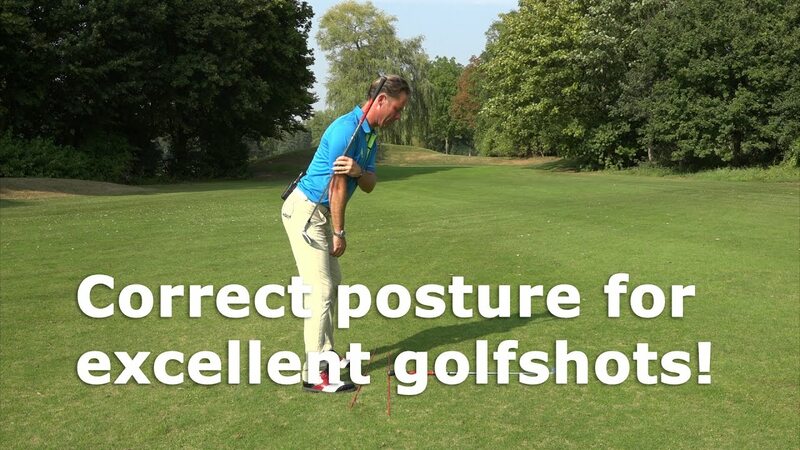 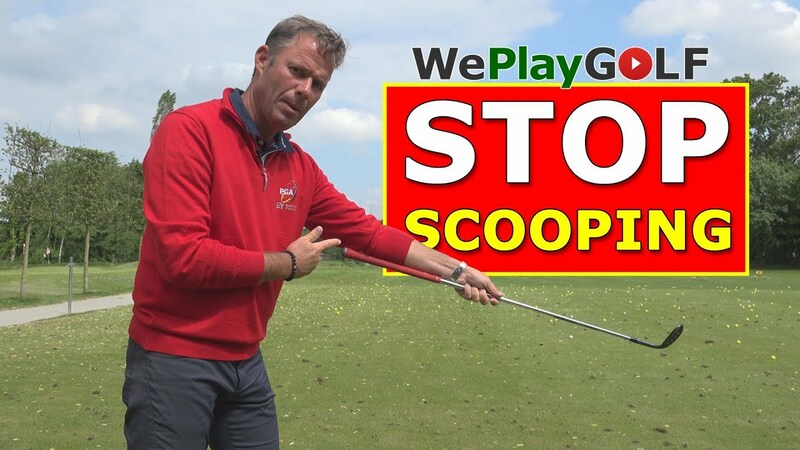 Many beginner golfers cannot maintain their posture while hitting the golf ball. 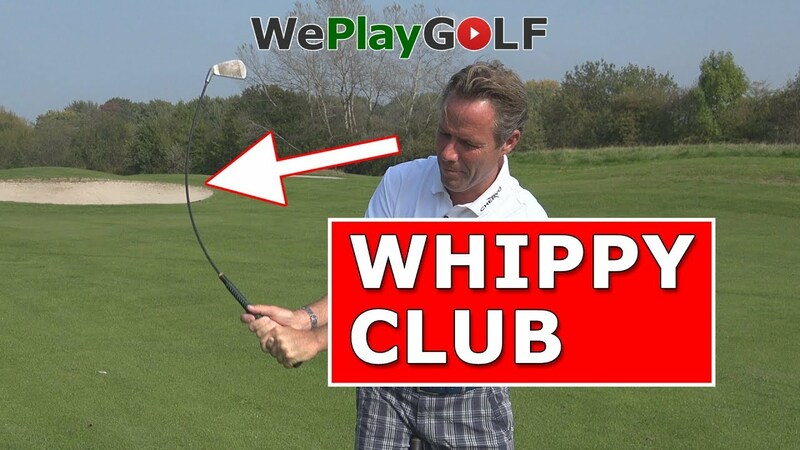 They don't trust the golf club and want to help it go down, by going down with the upper body. 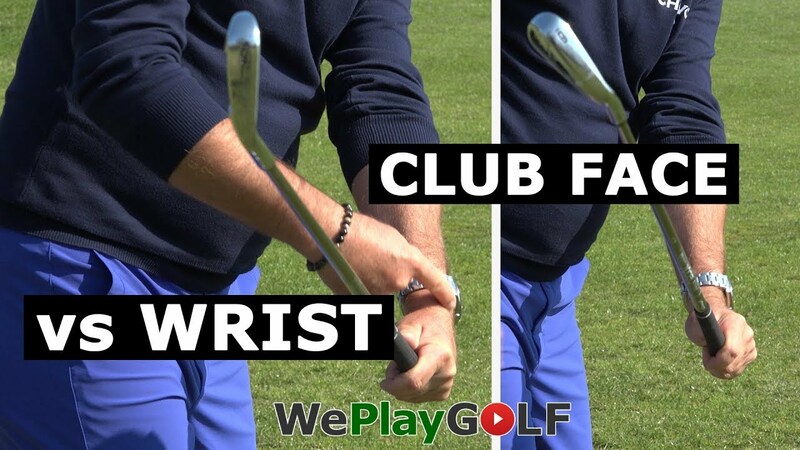 As a reaction, you will pull your arms, and hit a poor golf shot. 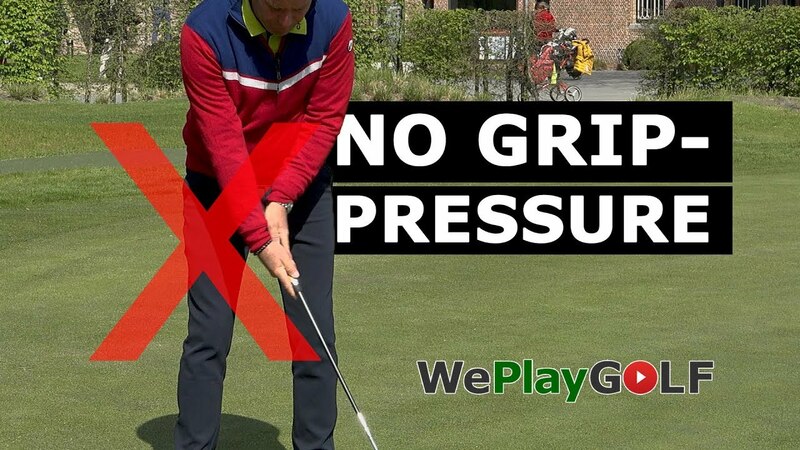 In this video we'll explain how to avoid this.